At Discount Tyres we want to keep buying tyres as simple as possible. 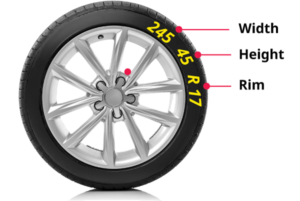 Take a peep at the sidewall of your tyres and find the size as per the illustration and enter it here. 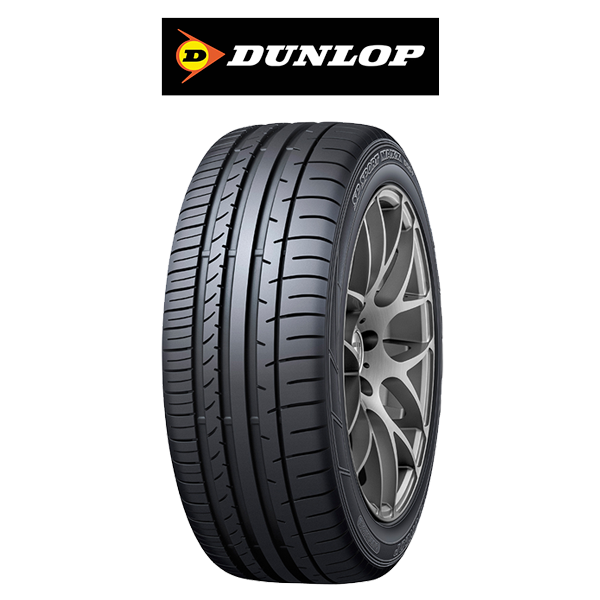 What will appear next is a selection of tyres with fitted and balanced pricing that will suit your vehicle, select a tyre and we will take care of the rest, Simple. At Discount Tyres it is our aim to be the best in the business of selling tyres, that’s all we do. 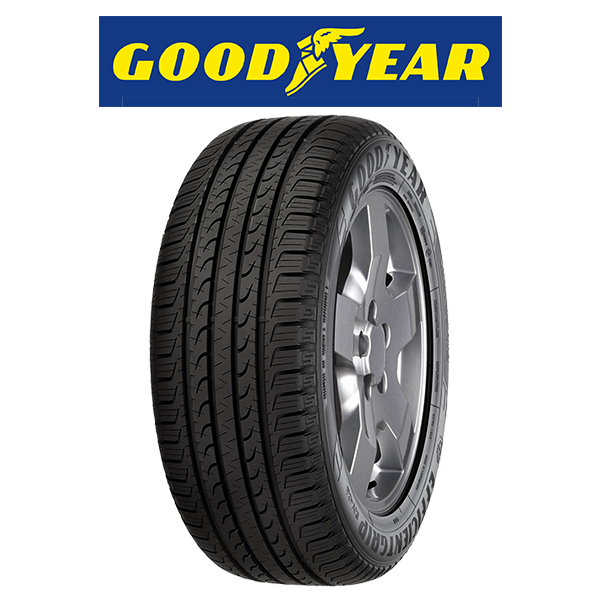 If you’re looking for small or medium car tyres, family car tyres, 4 wheel drive tyres or commercial tyres we’ll give you the best price, first time! 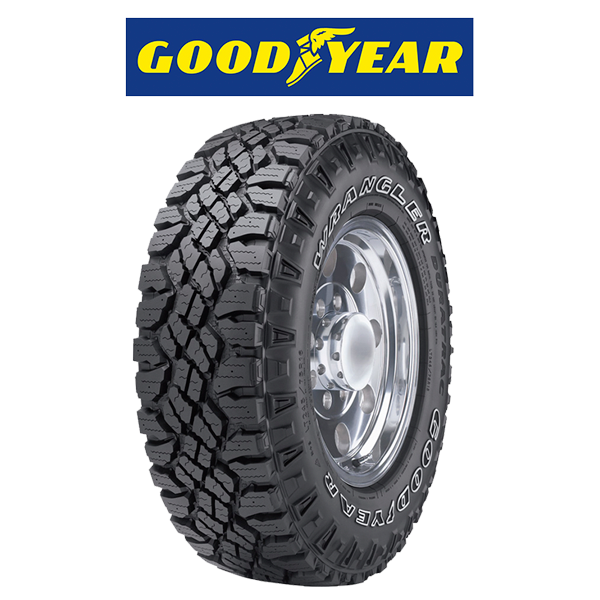 Your Discount Tyres window sticker (free with any purchase) entitles you to FREE tyre rotations every 6 months! We stock a range of EECA Energywise tyres to help you save on fuel. 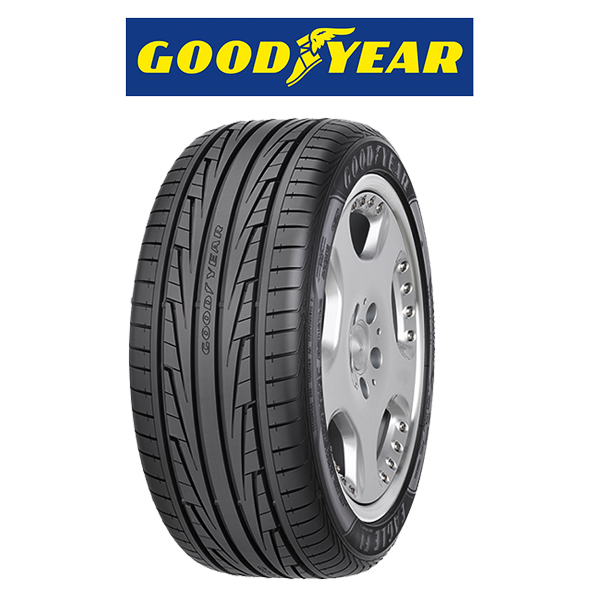 Don’t forget, we offer the best value prices on tyres – guaranteed! Use your Q card at Discount Tyres and pay nothing for 90 days.